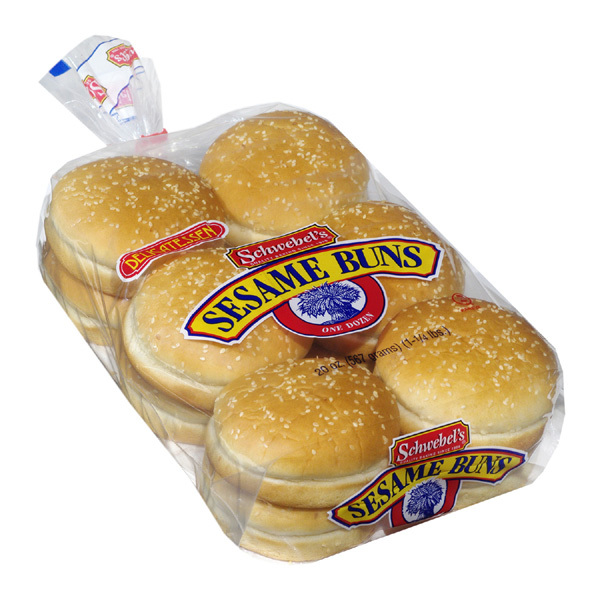 We love Schwebel’s bread! Just the smell and taste of fresh bread is happiness. We are in the process of photographing the large selection of Schwebel’s products, providing high quality digital images for online viewing and advertising. We also comply with the photography requirements of Sam’s Club, Costco, Walmart, and Amazon. It’s not easy to photograph bread. Every loaf is slightly different, from subtle color gradations to the reflections of the wrappers. Little details in product preparation, set-up and lighting make a big difference. With our years of experience we have developed the skills to do it right. What can we do for you? 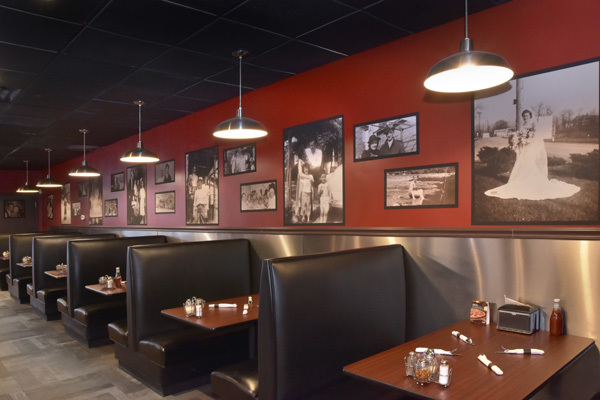 The Italian Village contacted us about duplicating old family photos, and then making prints to give a personal touch to their new restaurant in Greensburgh, PA.
We copied and then digitally restored them, giving a historical look to the images. They chose our “Print and Stick” material for its sharpness and color fidelity. 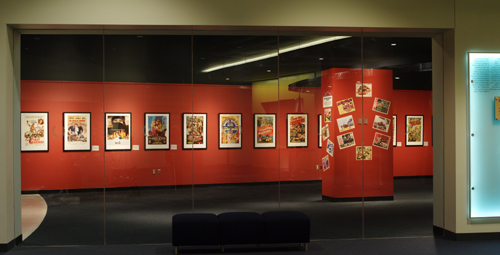 The ability to move and re-position the images while eliminating the need, and cost of framing, was a big plus. Visit them at 5126 Old Rte 30, Greensburg, PA 15061, to enjoy the food and the photographs. Eugene really knows how to cook.